This study first measured the specific activation of various portions of the triceps muscle during a triceps exercise. The subjects then performed this exercise for 12-weeks. It was found that the portions of the triceps that were activated the most in the exercise grew the most over the training period. 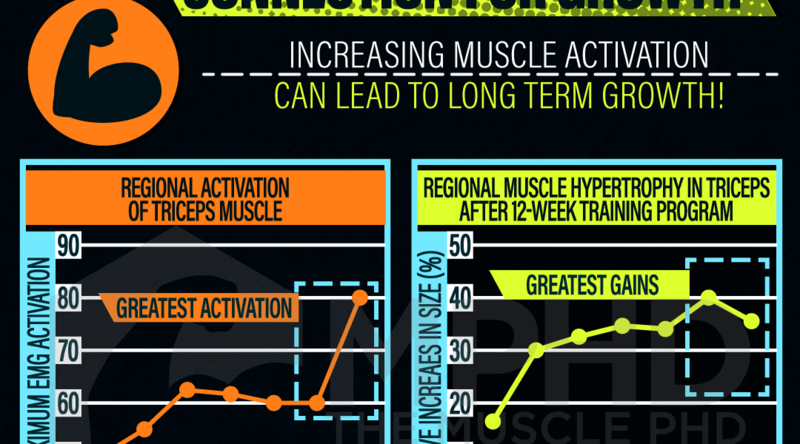 This means that using a mind-muscle connection may help boost long term growth by increasing activation! 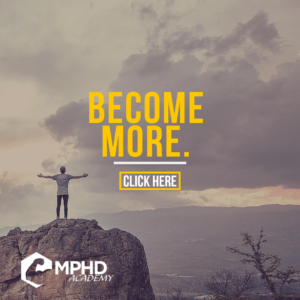 Check out our article, “The Mind-Muscle Connection,” here for more info. Source: Wakahara, T., (2012). Association between regional differences in muscle activation in one session of resistance exercise and in muscle hypertrophy after resistance training. European Journal of Applied Physiology, 112(4), 1569-1576.